There are multiple factors that Dr. Morcom must take into account including environmental, psychological, sociological & genetic factors. Functional medicine practitioners look at environmental factors like the air your breath, the water you drink and the particular diet that you eat. 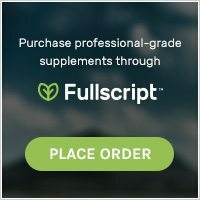 Not only do functional medicine practitioners look at diet, but they also look at the food quality available to you, your physical experience and the number of toxins you’re currently being exposed to. Psychological, spiritual, and social factors all can have a profound influence on your health. Considering these areas helps the Functional Medicine practitioner see your health in the context of you as a whole person, not just your physical symptoms. Although individual genes may make you more susceptible to some diseases, your DNA is not an unchanging blueprint for your life. Emerging research shows that your genes may be influenced by everything in your environment, as well as your experiences, attitudes, and beliefs. That means it is possible to change the way genes are activated and expressed. All of these processes are influenced by environmental factors and your genetic makeup; when they are disturbed or imbalanced, they lead to symptoms, which can lead to disease if effective interventions are not applied. Prevention is paramount. Virtually every complex, chronic disease is preceded by long-term disturbances in-functionality that can be identified and effectively managed. Changing how the systems function can have a major impact on the patient’s health. 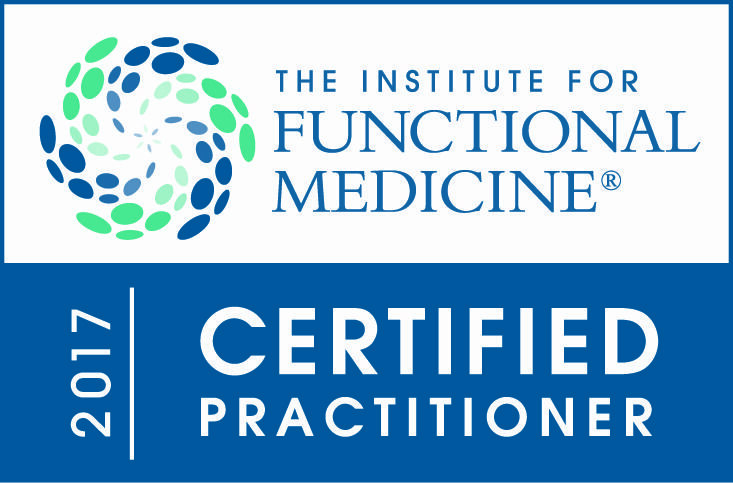 Functional Medicine expands the clinician’s tool kit. Treatments may include combinations of drugs, botanical medicines, nutritional supplements, therapeutic diets, or detoxification programs. 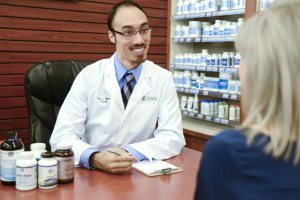 They may also include counseling on lifestyle, exercise, or stress-management techniques. The patient becomes a partner. As a patient, you become an active partner with your Functional Medicine practitioner.Such a partnership allows you to be in charge of improving your own health and changing the outcome of a disease.